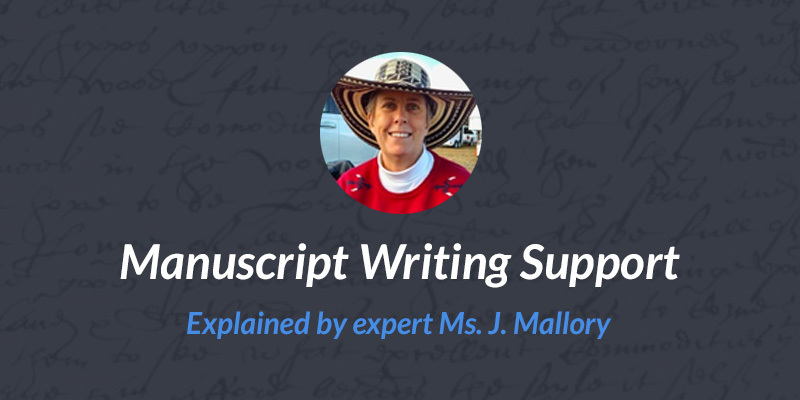 Expert Ms. J. Mallory explains Manuscript Writing Support, and why you should use it. 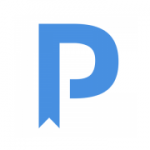 Peerwith supports researchers with expert-led researcher services; helping researchers meet the publication standards of high impact factor journals by raising the quality of their scientific work. That is why we are now offering Manuscript Writing Support. Experts will mentor you through the writing process, helping you present your research in the best possible light. They can improve the quality of your writing by being involved all the way through the writing process, starting when you begin writing up your research and only ending when you are ready to submit to a publication. Expert in Manuscript Writing Support, Ms. Jeannine Mallory, has 20+ years of experience in editing books, theses, academic reports, and journal articles. Be as specific as you can in writing your request. Understand that I will not do the writing for you during this process. Really understand and follow the writer’s guidelines that each target journal provides. For example, I just edited an article for which the journal specified a title of no more than eight words. The writer’s guidelines were very clear about that. Unfortunately, the researcher’s title for the article was almost 20 words. Same is true for overall article length, number of key words, and abstract type and length. Guest blogger will contribute to the Peerwith blog while sharing their expertise on Author and Researcher Services.